i drive from coquitlam to vancouver everyday,love the white light mixes. 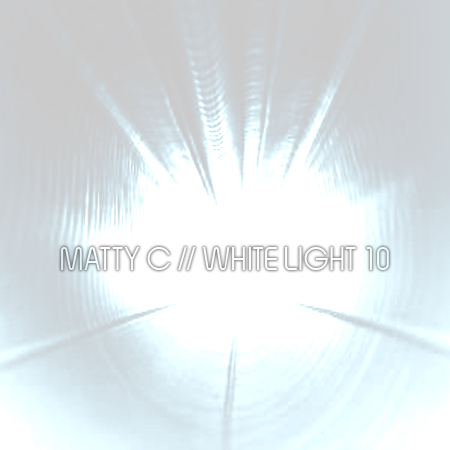 Matty c vol 10 & 7 r my faves. fm attack cut is a stand out, grum mix into cut copy & killers into new order are tight. Matty c's got wicked track selections. thanks!